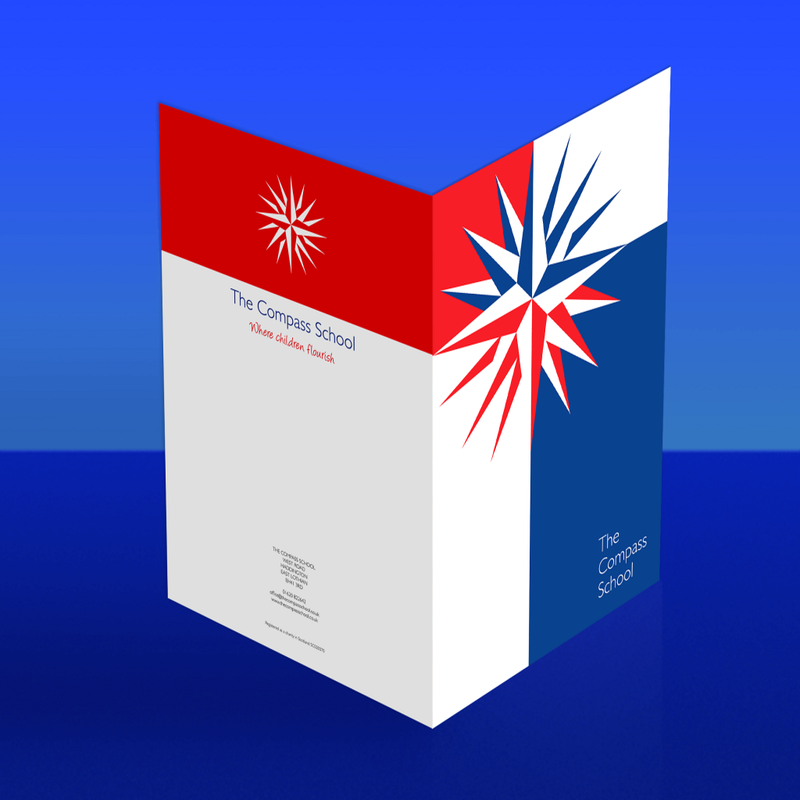 Our Presentation Folders are a simple way of providing a lasting impression, printed on a 350gsm card, they are suitable for holding any document of A5 or A4 size and tailored to what you need. From pricing to briefings, to invoices they provide a professional way of presenting your documents and maintaining the standard of service you wish to provide, across all industries. 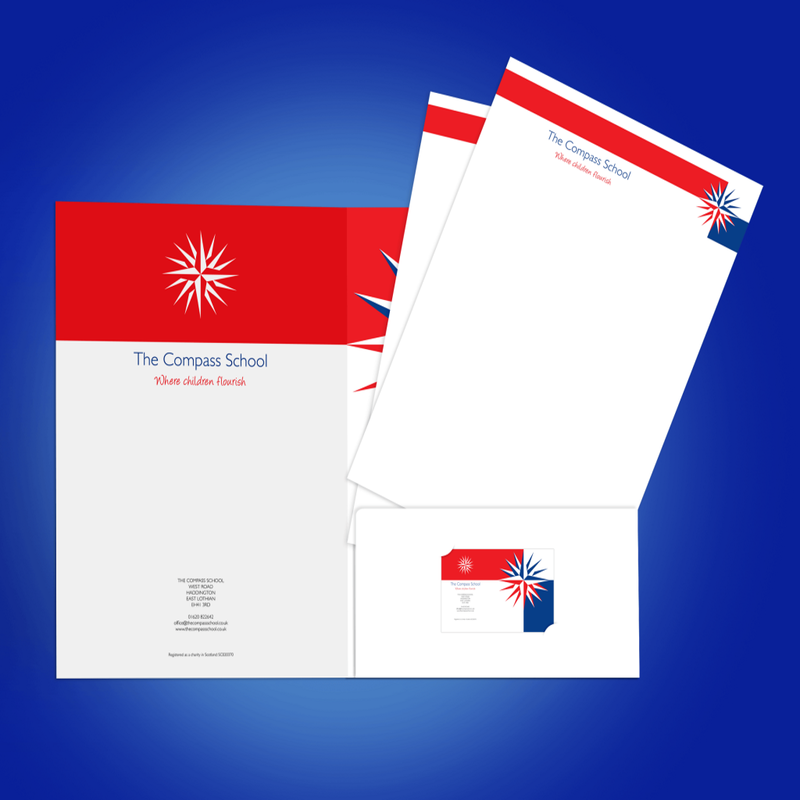 And with the option for increased capacity, business card slots, or lamination, we can enhance your folders to a level above your competition. Next day delivery included and a super fast turn-around. Choose your size below and customise to your requirements!